Exercise. 67% of frequent travelers said that the pressure to exercise was stressful – 17% of these responders found it to be extremely stressful. Healthy Eating. 66% of responders found eating healthy to be a challenge and added to the overall stress of traveling – 19% said it was extremely stressful. To do list upon return. 64% found the pressure of tasks needing to be done when they returned home to be a significant source of stress while traveling. Airport Security. Of the people that were polled, 59% found airport security to be very stressful. Driving in a new city. The lowest on the top 5 travel stresses is driving in a new city. 54% of respondents found this to be very stressful when they travel. Have portable, healthy snacks on hand to fend off hunger until your next meal. Bring healthy, portable snacks with you so you won’t be as temped to buy un-healthy snacks when the hunger sets in. 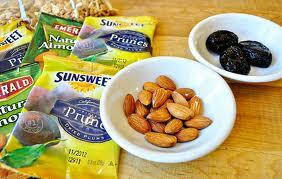 Bring along some almonds or a banana to help tie you over between meals. 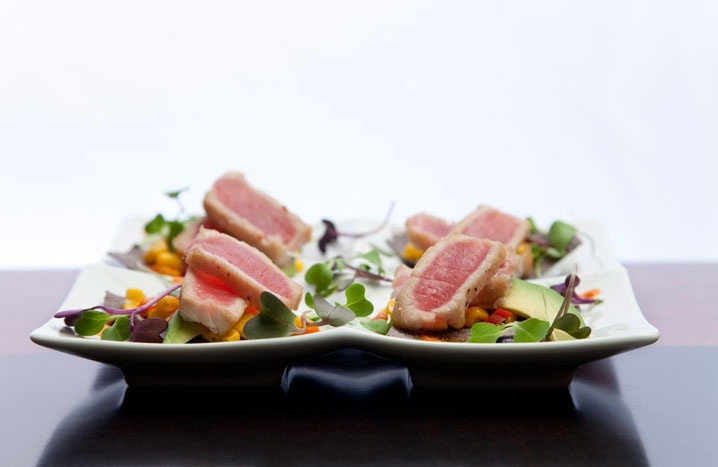 Try ordering a couple small plates or an appetizer and small salad instead of a huge meal. Instead of ordering a large dinner, choose a small plate or an appetizer for dinner instead. If you opt for a salad, keep in mind that the dressing has a ton of fat and calories so it’s best kept on the side. Salad is not always the healthiest choice on the menu either so be smart when choosing. Instead of using escalators, take the stairs. Instead of using escalators or moving sidewalks, try taking the stairs or walk to keep you moving. 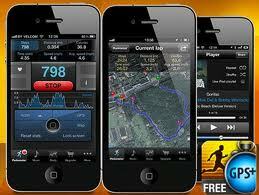 Get a pedometer or download a pedometer app on your phone to track how many steps you are taking. Track how many steps you are taking with a pedometer or an app on your phone. Ask for a map of the local area with running/walking trails or nearby parks. Do crunches, pushups, jumping jacks, chair dips, stretching, and any other activity that doesn’t require any equipment in your room. Be resourceful when traveling for business. No time to head to the gym? No problem, just use your hotel room instead. ← Our Thoughts Go Out to Everyone That Was Injured at the Boston Marathon! At the risk of being blatantly self-serving, let me say that our company, http://www.gravelnuts.com has just come out with a meal replacement cookie, called the Meal Cookie. It’s a highly nutritious meal replacement (380 calories). It’s all natural, gluten-free and delicious and will keep you satisfied for 4 to 6 hours. I usually eat them instead of airline food and when I’m going too an event when I know the food will be unhealthy. It’s a great help for travelers. Thanks for the tip Bill! The meal cookie would definitely be a portable, healthy alternative to eating airline or airport food when traveling.